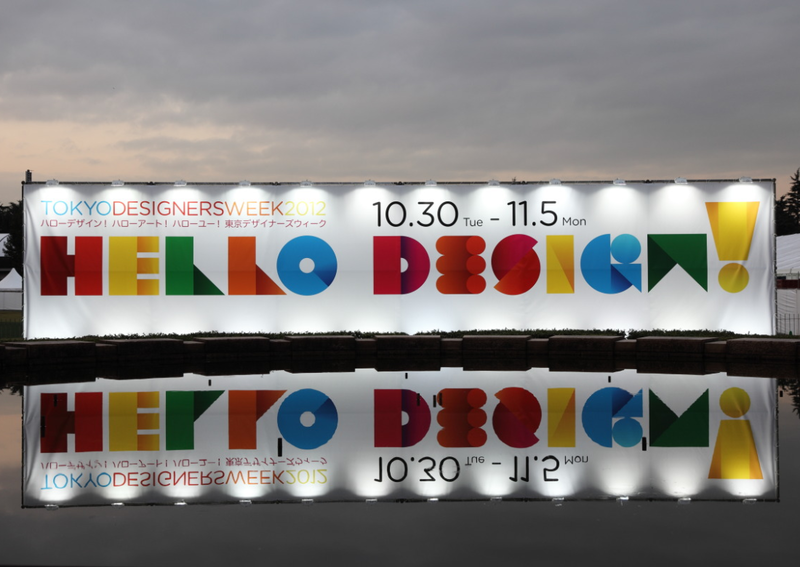 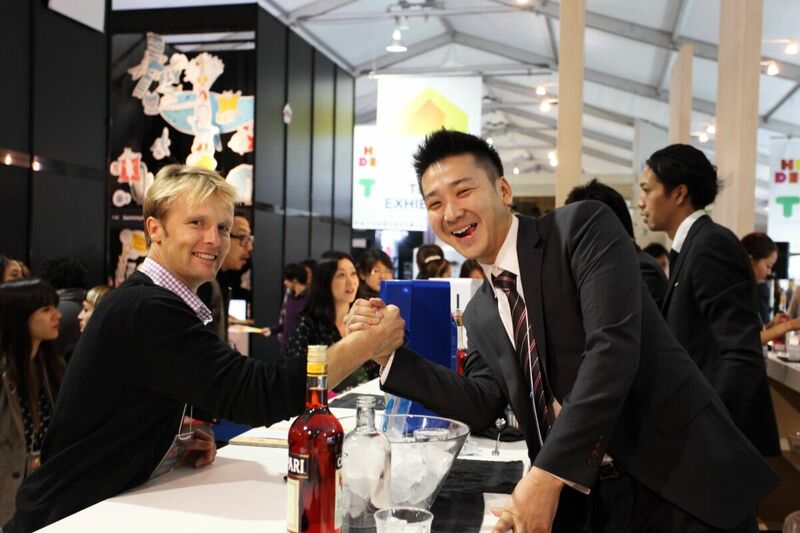 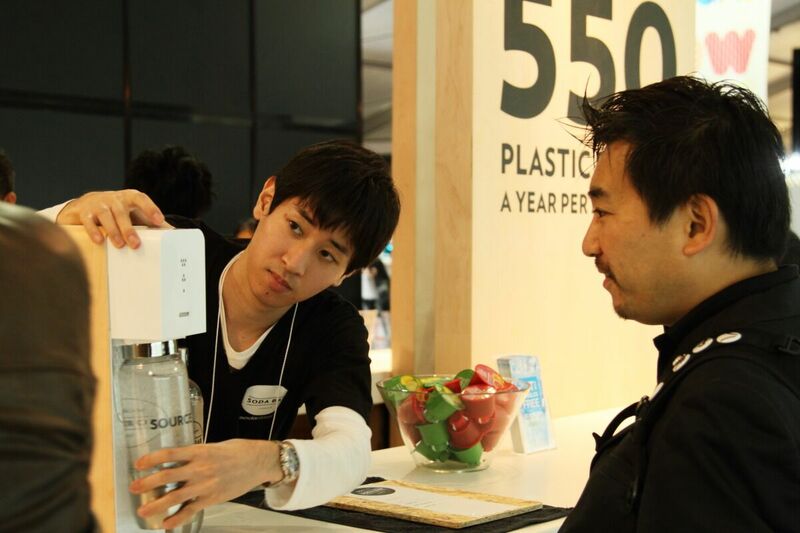 Tokyo’s design week hosted the official arrival of the Source in Japan. 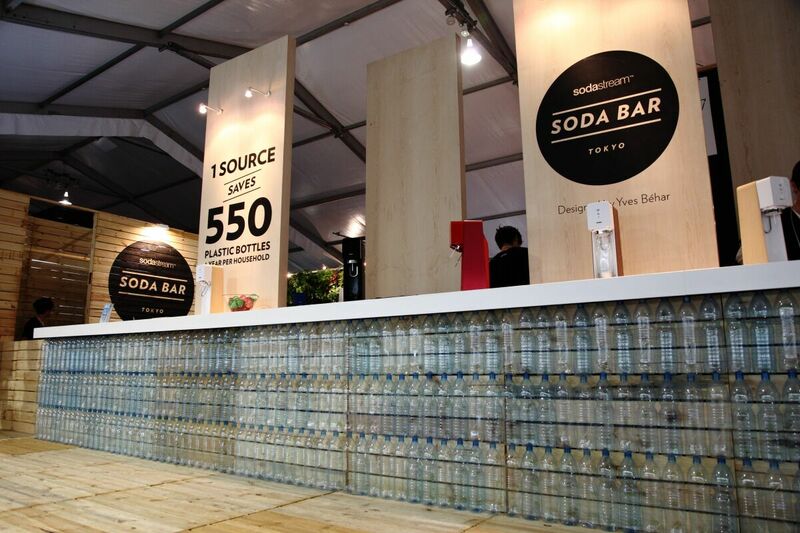 The cocktail bar, designed as always by Yves Behar, included a chandelier made of plastic bottles. 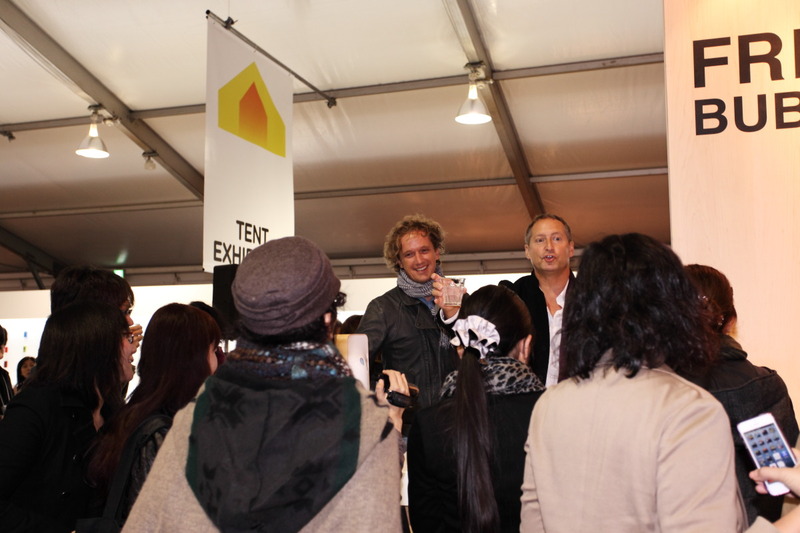 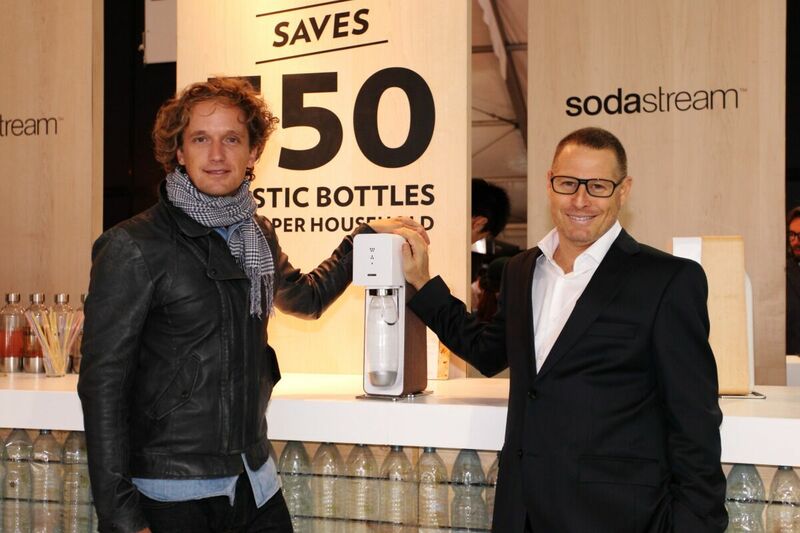 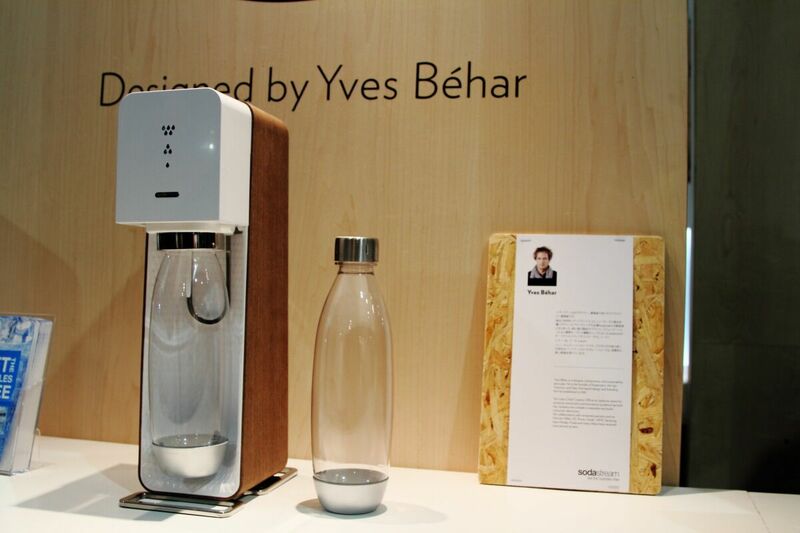 Behar was a special guest at the event, and presented the revolutionary machine to the visitors.